FM Conway currently operates a large facility recycling such waste in Dartford, Kent. 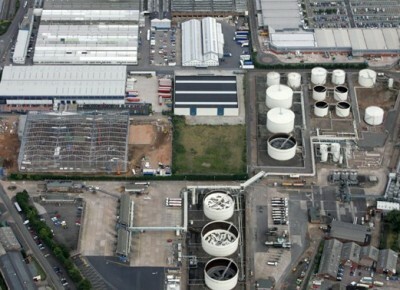 Responding to market demand from the West Midlands conurbation a similar state of the art recycling facility is to be developed in Birmingham. It is proposed to create a ‘’Waste Recycling Plant’ which will primarily process the sludge and gully waste into its separate elements. 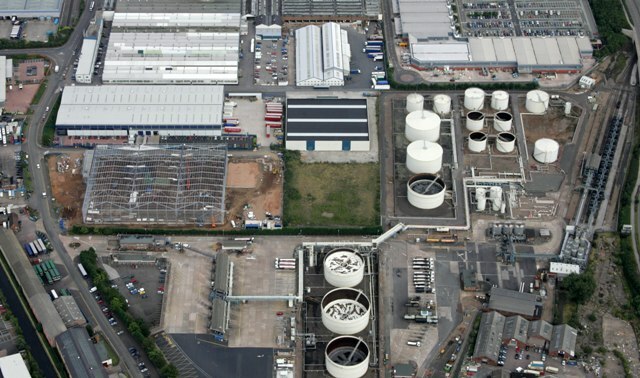 The plant would recycle gully waste, interceptor waste, soakaway waste and street sweepings into five recycled products; sand, stone, cleaned water, organics/litter and recovered hydro-carbons. The proposed facility is a unique proposal aimed at addressing all the hurdles set by the Landfill Directive and the changes in hazardous waste categorisation. The process is a sustainable alternative to tipping at landfill sites which is increasingly becoming problematic due to evermore stringent environmental legislation.